Excavate! : 2,700-year-old Persian artifact a gift of U.S. diplomacy to Iran? 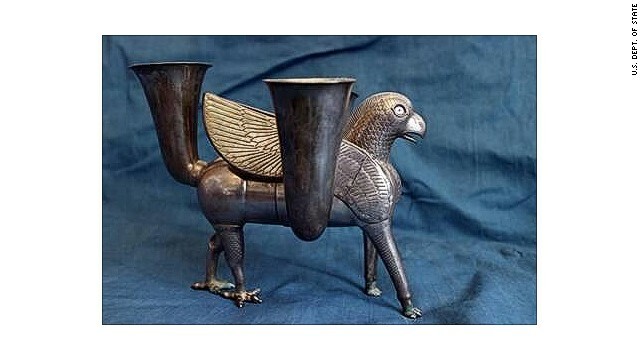 2,700-year-old Persian artifact a gift of U.S. diplomacy to Iran?